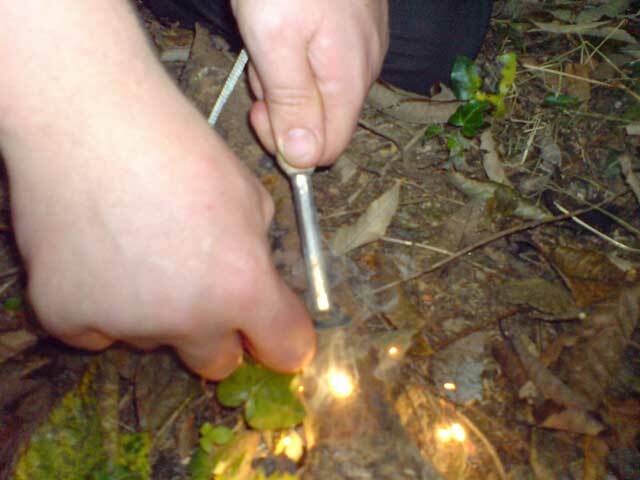 Touching Nature - Survival in the Woods Survival in the woods. Discover Creating Fire & Shelter in just one day! Current Reviews: 9 Place A Tick Against An Item To Pay The Deposit. k you very much for all you taught us on ..